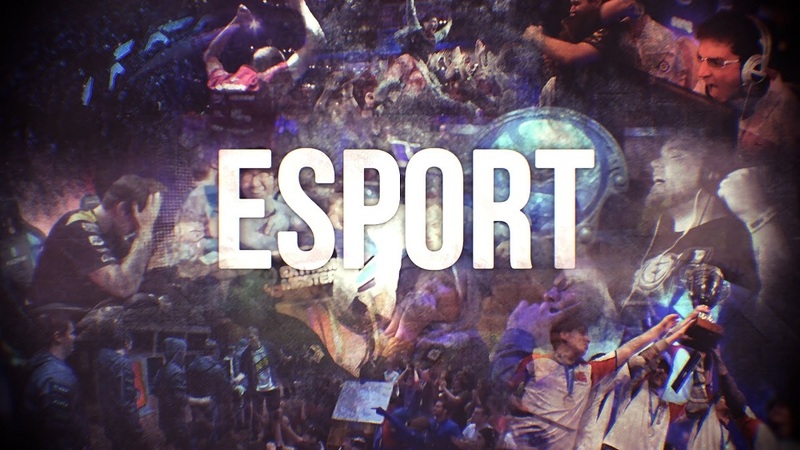 Esports is the new master of the entertainment industry. Esports - professional video gaming. Whatever you call it, call it business. Video games dominate the entertainment industry. According to the latest numbers, it is far more profitable than movies and music combined. Computer games are no longer just about fun. Professional gamers travel across the world to be part of international tournaments and their channels have millions of views. Twitch, a streaming platform, can be ranked alongside the most watched TV stations. Brands such as Mercedes-Benz, Shell and Puma have already included esports to their marketing activities. In the Czech Republic, gaming is still on the rise. How to seize this opportunity before it is too late, and how to reach out to the specific gaming community will be the topic of AmCham’s Marketing & Communications committee event at ZETKO. Petr Andrýsek (Chief shark of Socialsharks) pioneer of social media in Czech Republic is investing over 8 mil CZK this year to esports projects. As a marketing committee co-chairman, he would like to invite you to join the AmCham community at this event to learn more about this rapidly growing industry. CAUTION! Event´s language is CZECH!